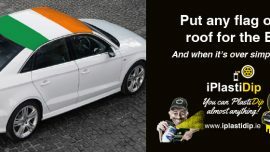 iplastidip.ie is Ireland's number one plasti Dip store and is run by an Irish owned company called IONET SALES LTD.
We are located at Unit 34 Canal walk , Park West Dublin 12. Our Web store is the #1 plastidip online web store in Ireland where you can get great prices and service. 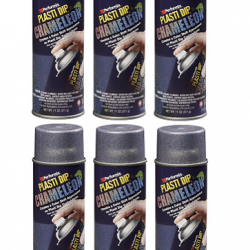 iplastidip stock the complete range of plastidip colours in regular, blaze and enhancers in aerosol and tins. 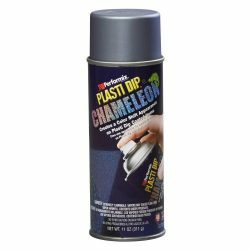 We have a great range of Plasti Dip accessories , a how to video gallery, what is plastidip and FAQ page to help you get started with your plastidip project. You will realise you can use plasti dip on just about anything. 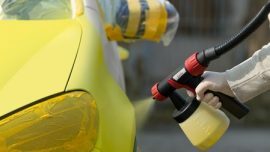 "Plasti Dip, A Liquid Rubber Paint in Aerosols & Cans"
we have just about everything you need to dip your car, motorcycle, garden furniture, creative hobbies, art and so much more.